The BTECH DMR-6X2 is the most versatile dual-band DMR radio available. Designed for both amateur and commercial usage with its large, bright 1.77" color TFT display.The DMR-6X2 can store 4,000 Channels with 10,000 Talk Groups and 150,000 Contacts. 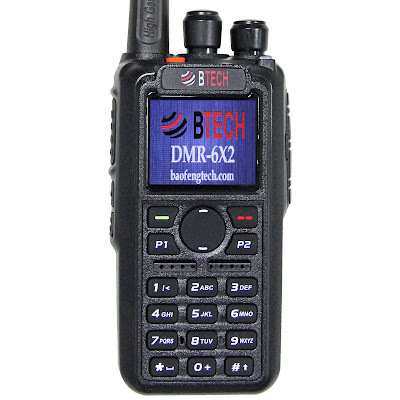 The DMR-6X2 is a true dual slot DMR radio compatible with DMR Tier I & 2"
Available via Amazon for $169.89. Is this not a rebadged Anytone AT-D868UV?